Our mission is to implement early prenatal diagnosis of congenital heart defects worldwide by training of doctors and sonographers. 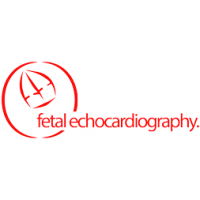 Fetal echocardiography is the channel of London School of Ultrasound (LSUS). Our fetal echo courses deliver pragmatic and uncomplicated state of the art training in prenatal cardiology.